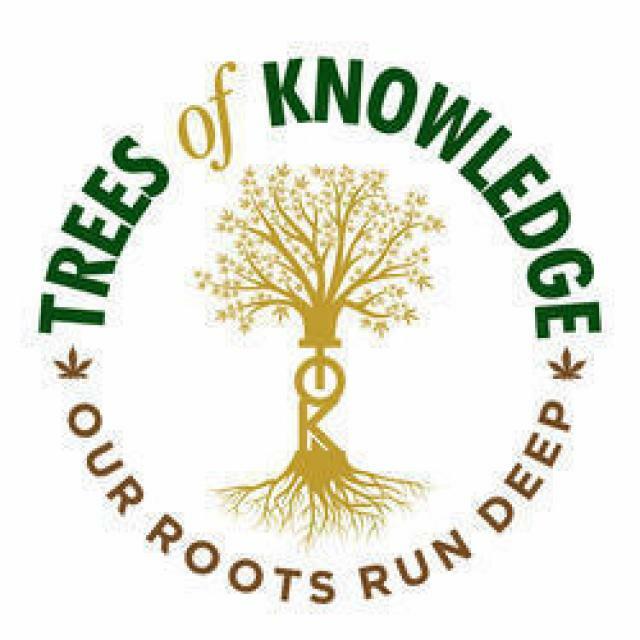 Welcome to Trees of Knowledge, better known as T.O.K. We are a cannabis delivery service here to serve you and your cannabis needs. We aim to provide our community with a discreet, professional, and informative experience so please allow us to bring our noteworthy service to your doorsteps. 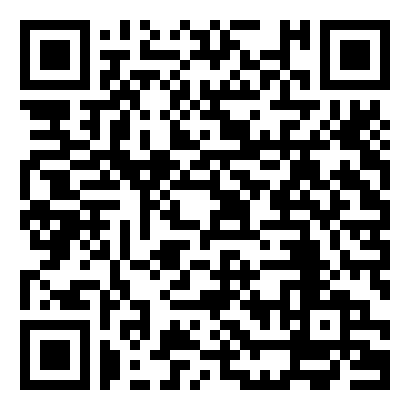 We currently accepts orders for medical and recreational/adult-use, accepting cash on delivery only. Taxes for medical members HAVE already been factored into the prices displayed. An additional 10% will be added on during checkout for recreational members. We are not trying to ride the recent wave that has overtaken the community. We have been around the industry for years, and our roots within it, run extremely deep with great partnerships and longstanding industry ties. This in addition to our belief of treating others with compassion and understanding service allow and compel us to provide some truly amazing deals. We don't allow anything on our menu that we have not tested out personally which allows us to stand with confidence behind the items found on the menu.